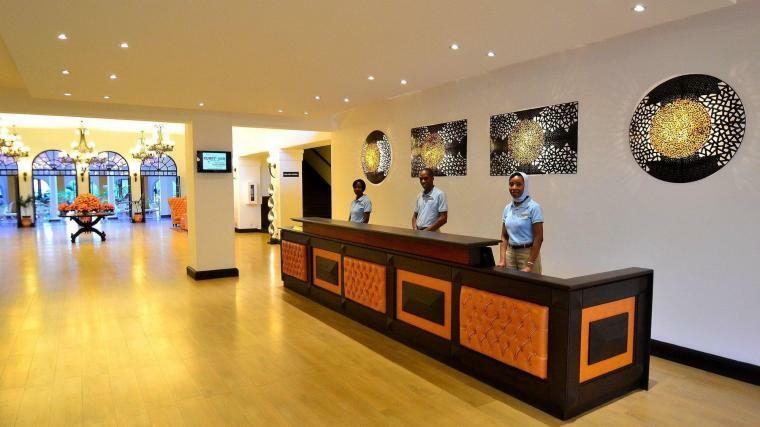 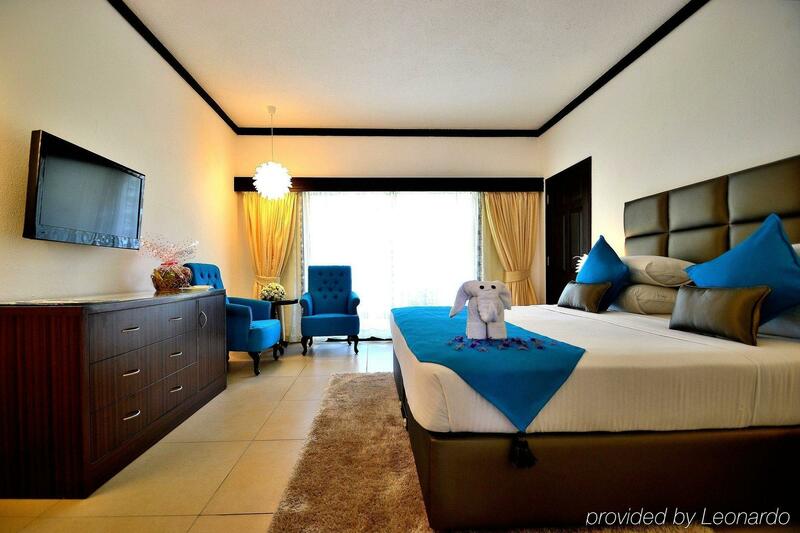 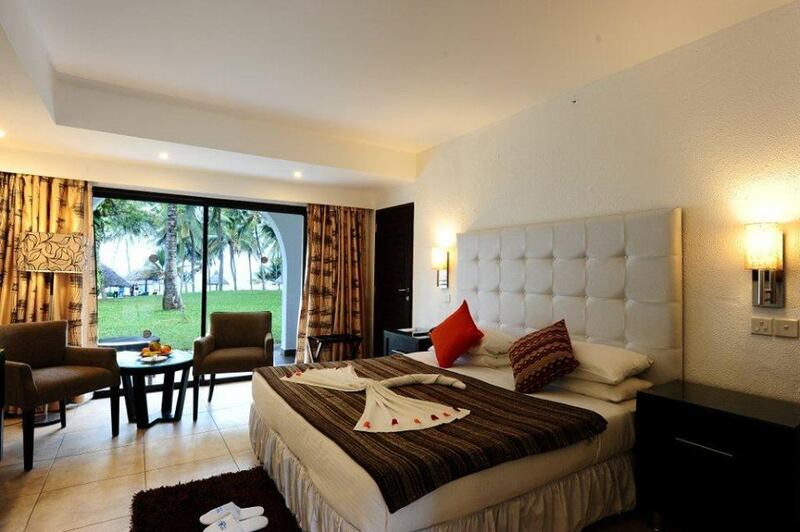 Welcome to Nyali International Beach Hotel & Spa, Mombasa. 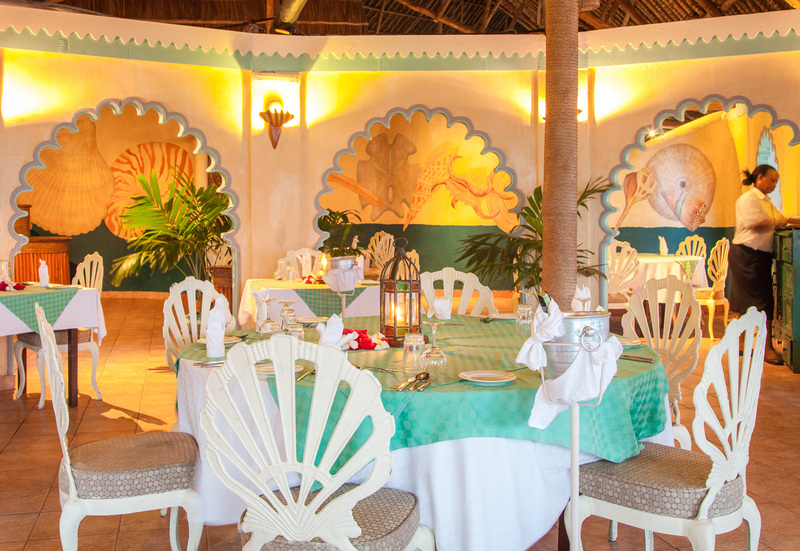 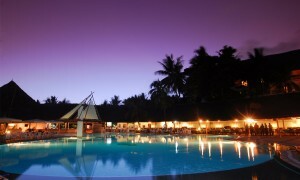 Since it opened in 1946, Nyali International Beach Hotel & Spa has created its own unique history. 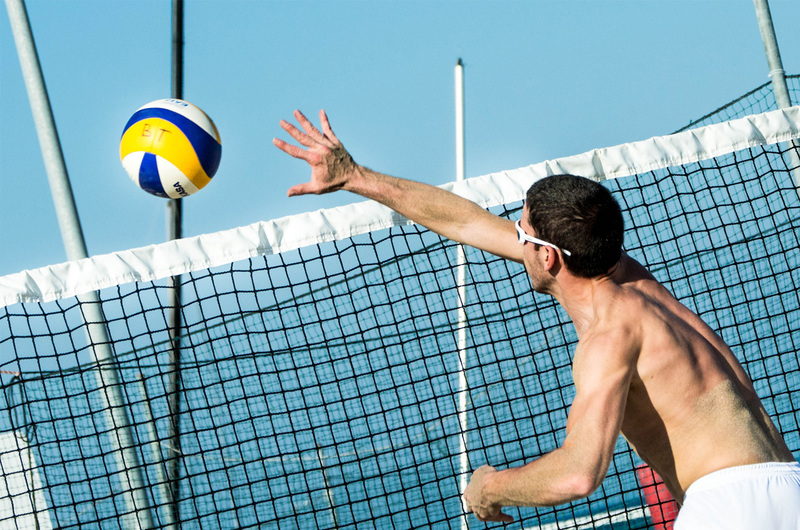 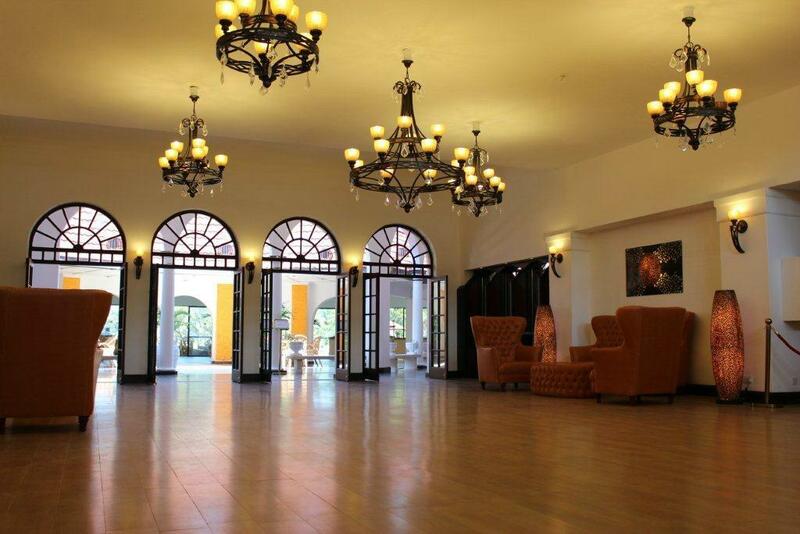 From Lords, Presidents, CEOs, Sportsmen to Entertainers, The Nyali International has played the perfect host, supportive of their every need. 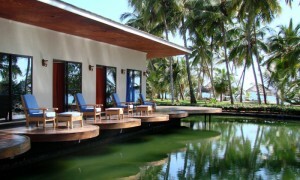 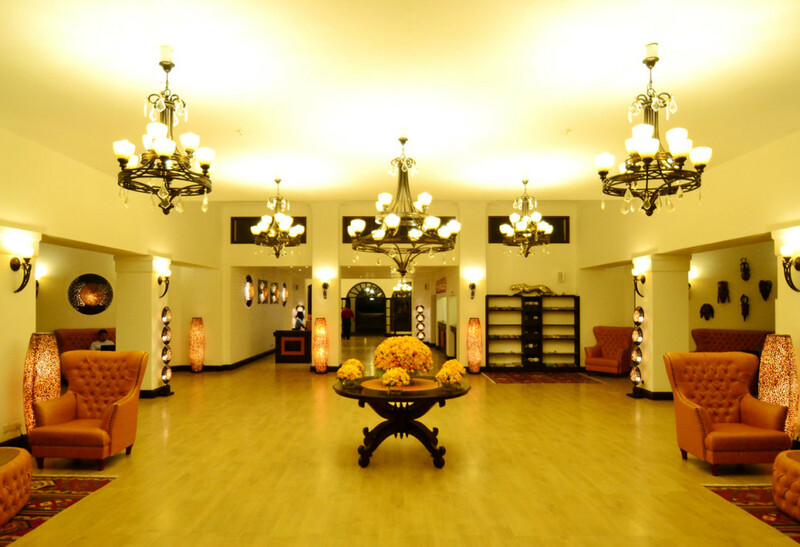 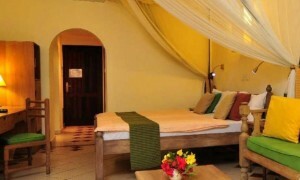 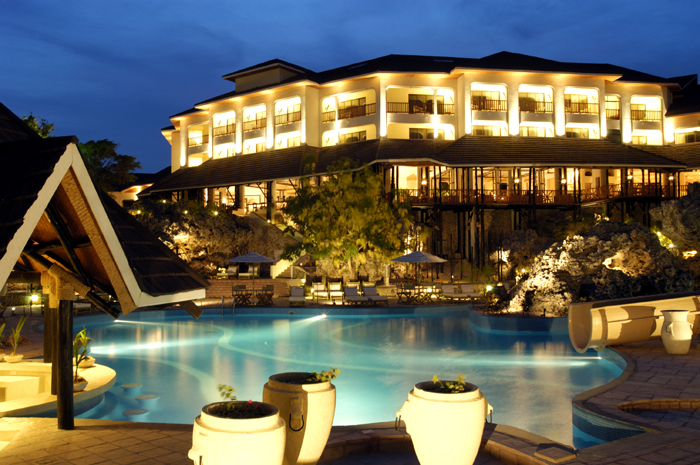 The hotel is an architectural marvel and brings colonial past and glory of Kenya. 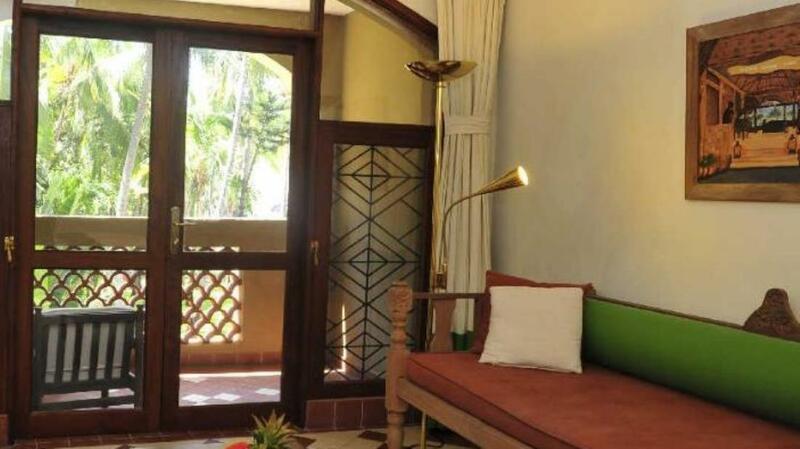 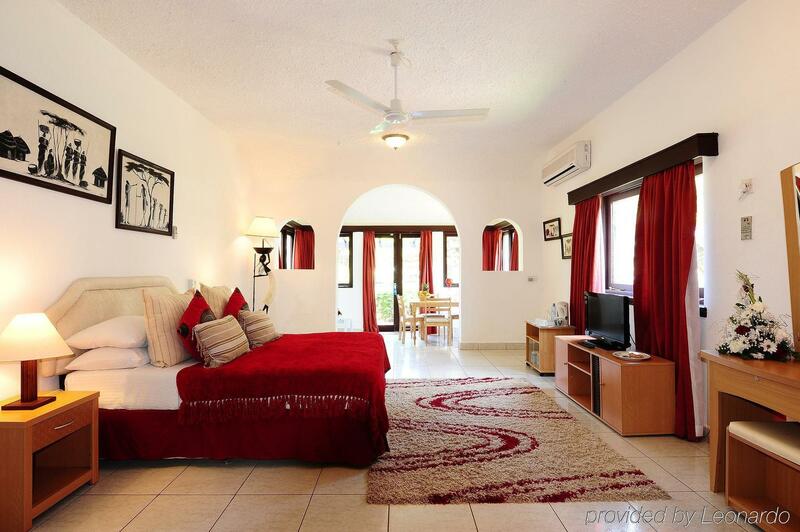 Offering panoramic view of Indian Ocean, the hotel is a gracious landmark of the Mombasa, showcasing graceful arches, tiled roof lush green vast lawns and wood work.